Home › Black Panthers Intimidate White Voters? It is illegal to intimidate anyone at a polling location during an election. 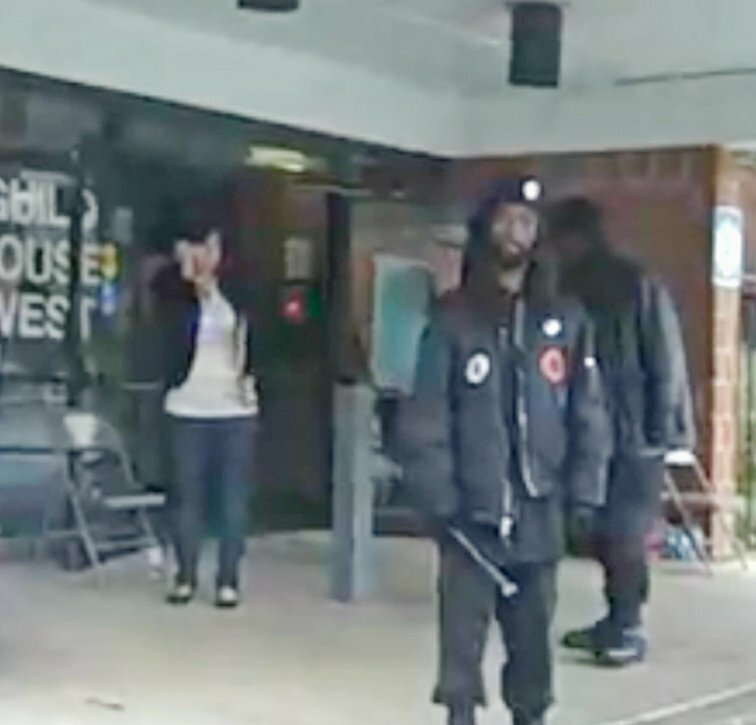 So, a young man captures voter intimidation at a polling place during the presidential election on his camera phone of two young black men from the New Black Panther Party wearing combat boots, dressed in uniforms and holding night-sticks, the kind the police use to beat people with. There are multiple witnesses that say these two black men blocked their path as they walked into the polling place and made several racist comments. Our government, and rightly so, raises charges against these two men for voter fraud through intimidation. They did not show up at court which led to an automatic conviction. Then, mysteriously, the government dropped the suit. There is only one reason why the government would drop charges on these two young men…politics. The president does not want to upset a segment of the black voter population that supports the New Black Panther Party or similar organizations such as ACORN.